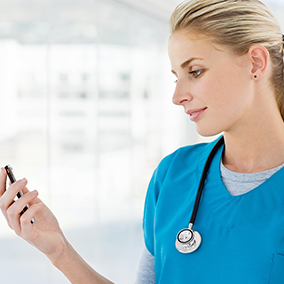 PatientTouch thinks the way you do and simplifies the way you work. 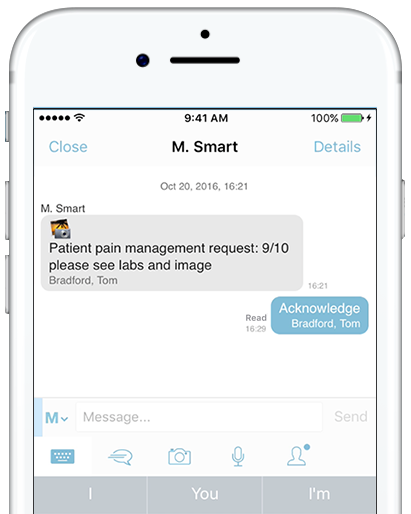 It’s the only workflow-driven communication platform that delivers relevant, real-time patient and clinical information in messages so you can be confident that your teams are providing safe, quality care to patients. 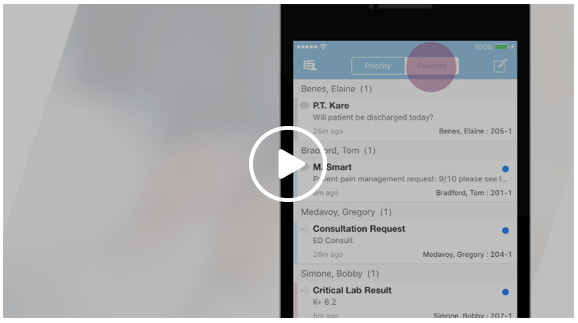 PatientTouch is a collaboration solution that consolidates all of your work in one place, simplifying your day and delivering peace of mind. 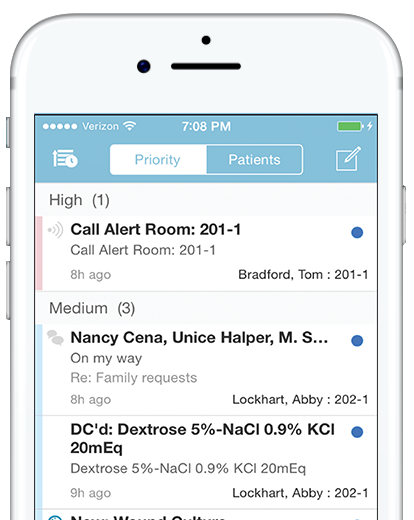 It unifies clinical workflows and nurse calls/alerts with secure communication, so you can do more, reliably. 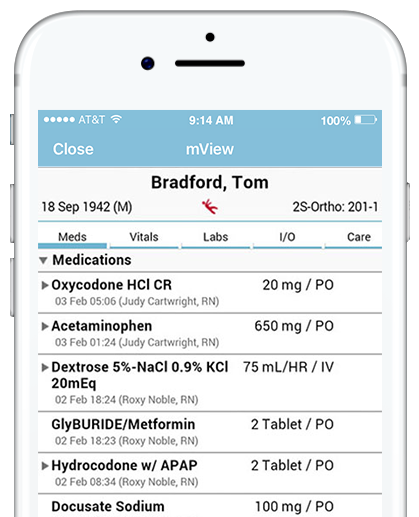 PatientTouch untethers your EMR, clinical and transactional systems by continuously aggregating patient and clinical data and delivering it to the care team on a single mobile device. 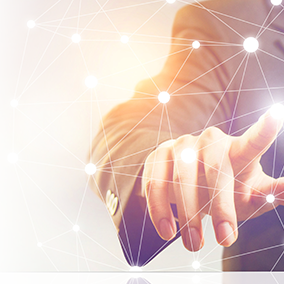 Interoperable with your existing investments, the platform maximizes return and reduces device and vendor management costs. View by priority OR by patient. shortcuts, or place a voice call. 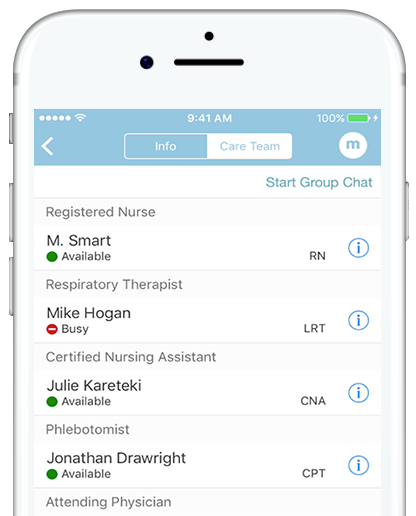 Ultimately, we picked PatientTouch because we want to find ways for every clinician to spend more time on patient care by spending less time on technology. We are especially excited about the fully-integrated medical administration and nursing documentation capabilities. 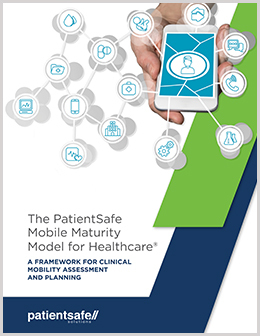 PatientSafe Solutions’ full platform is an impressive fit because it can significantly improve clinical collaboration and documentation, which in turn, improves patient care, safety, and outcomes. My challenge is not with driving adoption. The challenge is with controlling demand. I have to say no all the time. I have people all over the hospital asking me for [PatientTouch]. 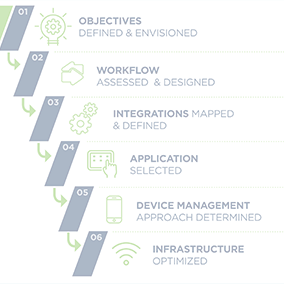 PatientSafe has the forward-looking vision that our care team was searching for and the proven integration experience our IT team demands. We quickly realized that they were the partner to take us into the future and help us improve our patients’ experience. It's secure, [and] it's HIPAA compliant. It's really taking the mobility of the nurse and bringing more efficiency to the position. The speed and reliability of PatientTouch's message delivery are top notch. The PatientSafe [team] brings a unique drive, one that initiates forward-thinking conversations. The ability to communicate is right at the provider’s fingertips. Off-campus providers can use their cell phone anywhere; they just hit a couple of buttons to talk to another provider. The way they initiate a conversation is as simple as sending a text message.